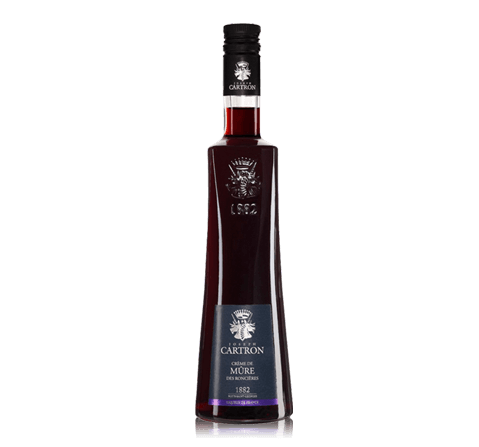 The Joseph Cartron House is a family business since 1882, with roots deep in Nuits-Saint-Georges, in the heart of the Burgundy's grand cru vineyards. 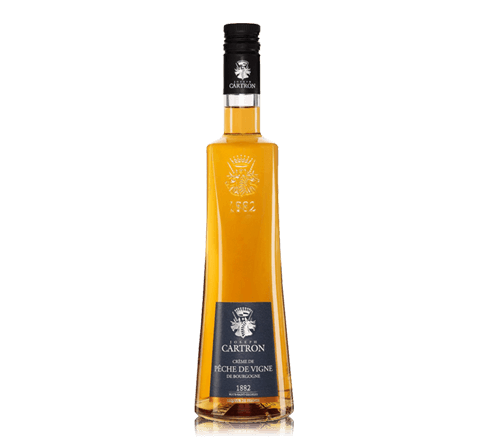 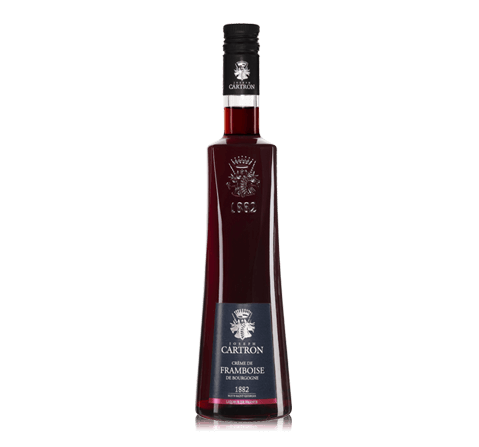 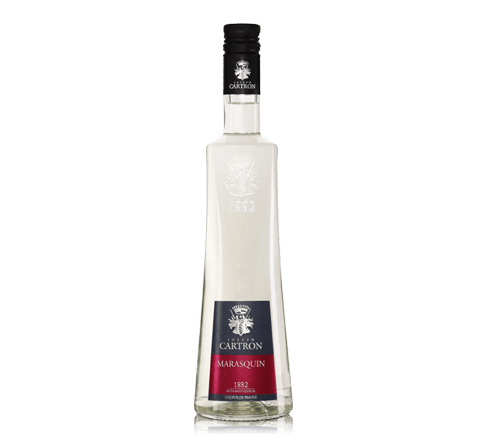 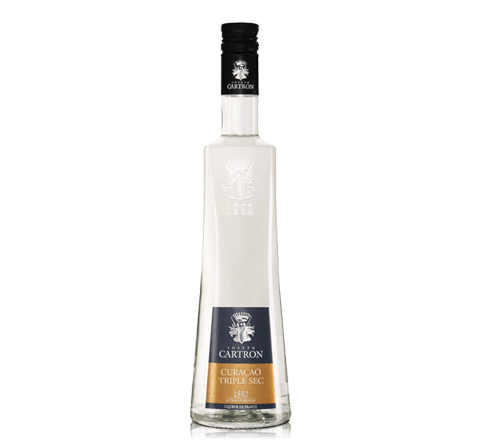 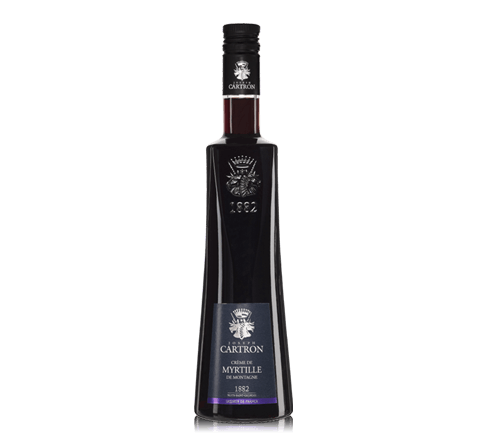 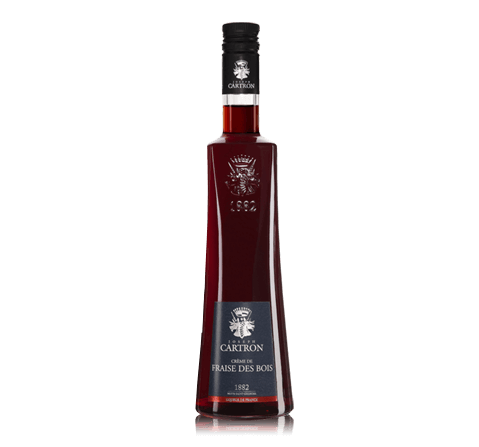 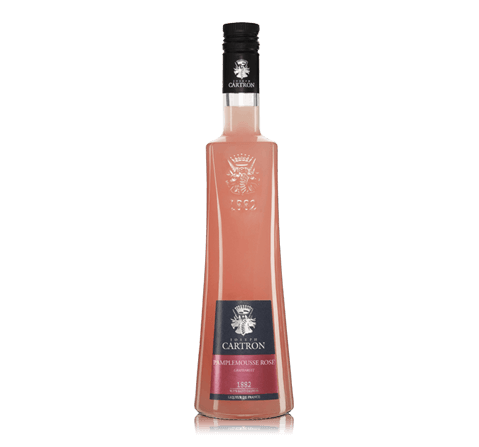 For well over a century, the Joseph Cartron family company has developed fruit liqueurs and distilled traditional eaux-de-vie (fruit brandies) of the highest quality, while keeping up with modern technology. 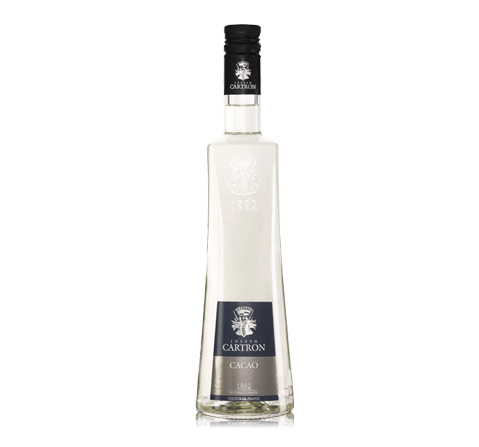 Preserving and enhancing the original flavor of the fruits is the skill of a renowned distiller. 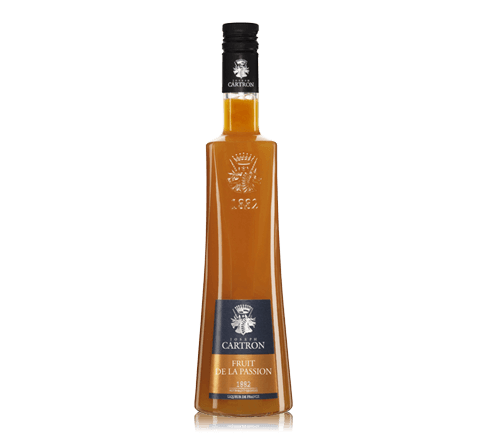 This results from experience and rigorous care, right from the start of the harvest. The fruit must have a strong aromatic content; this can really only be found with the traditional varieties and because every harvest is different, each production involves immense care. This is a wonderful liqueur, which is created from the finest cocoa beans from Côte d'Ivoire (Ivory Coast). 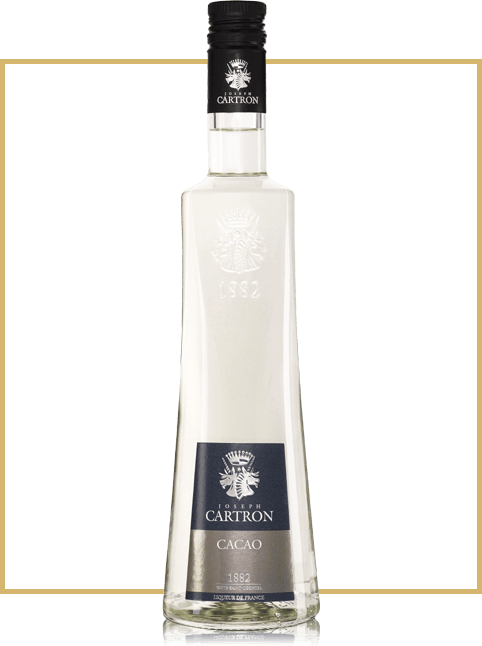 For the production of liqueur cocoa beans are roasted, crushed and soaked in alcohol. 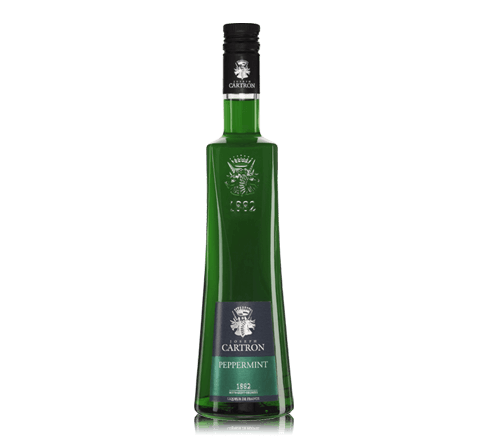 The mixture for several hours and is heated boiled, then begins distillation, after which the resulting alcohol is mixed with the crystallized sugar. Color Liquor crystal clear color. 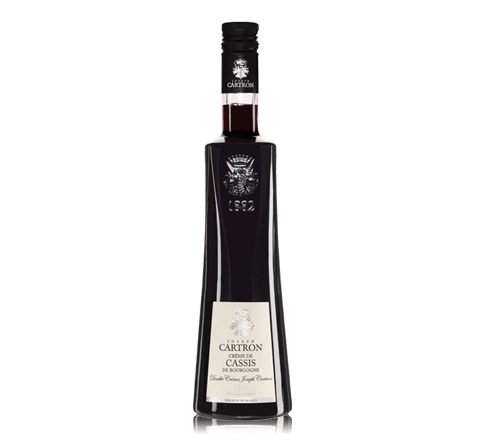 Aroma Liquor has a pleasant aroma with hints of cocoa. 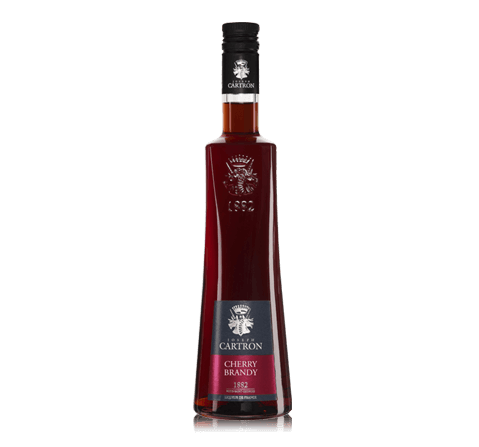 Taste Liquor has a wonderful flavor with hints of cocoa and a long aftertaste. 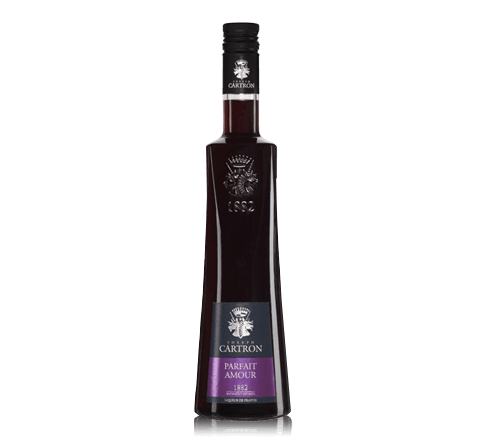 Gastronomy Liquor is a wonderful ingredient for preparing different cocktails.